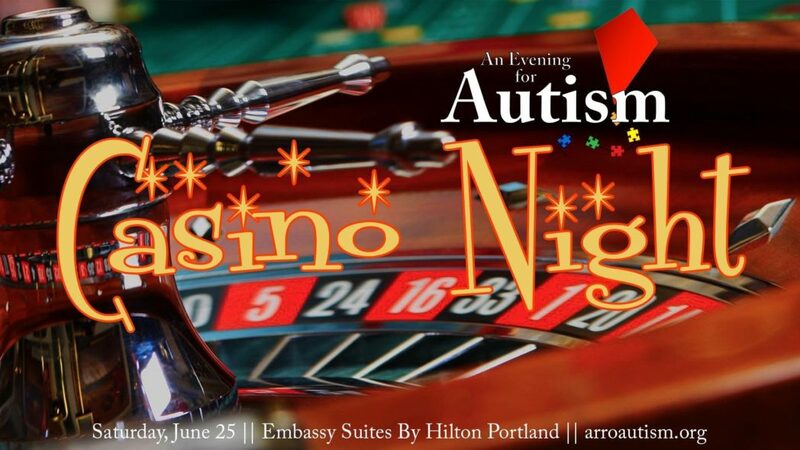 Our annual “An Evening For Autism” event is Saturday, June 25th, 2016 at The Washington Square Embassy Suites. This year’s event theme is Casino Night! We have a variety of Monte Carlo games: including Blackjack, Roulette, Craps, Let It Ride, and Card Poker! There will also be wine, beer and ale raffles, silent auction, and a live auction. The auctions include trips including one to Disneyland, and one to New York City to the play Hamilton! We also have sports related items like a Trail Blazer Basketball signed by the 2016 team, and a Hillsboro Hops Baseball package! 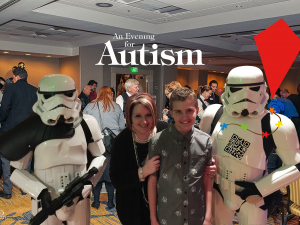 This entry was posted in An Evening for Autism, Fundraisers. Bookmark the permalink.